Drink driving the morning after a night out drinking is something that regularly catches people out. You have few drinks and feel you are safe to drive but you are wrong and are subsequently arrested for drink driving – at London Drink Driving Solicitor we see people fall into this trap every day and I notice this morning that the Morning After campaign has launched its Christmas campaign urging people to make sure a party popper is the only thing they are blowing this Christmas. For my part, I’ve found that a big problem is that people are told that they eliminate about a unit of alcohol an hour when in fact the normal range of elimination is between 3 microgrammes all the way up to 13 microgrammes of alcohol per hour when measure in breath – so one person could eliminate alcohol more than four times faster than his friend and both be considered to be within the normal elimination range. 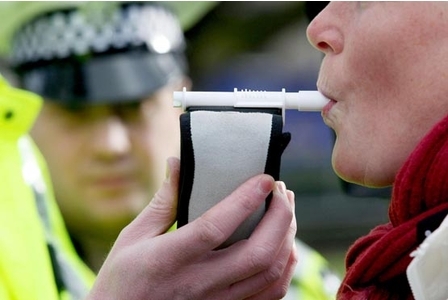 I often hear police officers telling people not to rely on home breath test kits because they may not be reliable; however, I’d suggest that the science behind the home test kits is no different to that behind police roadside kits and you are better off checking with a home test kit than just hoping for the best. You can be sure that police will be performing operations to stop vehicles for random checks and breath testing anybody they suspect of drink driving as a result of those checks. You will also be breath tested if you involved in an accident, even if the accident was not your fault! Police may also ask you to take an impairment test if they believe you have been driving under the influence of drugs. The roadside tests for both alcohol and drugs are not as reliable as those used in the police station so you may be arrested even if you are not actually over the limit – I note that West Yorkshire Police arrested 165 people in the run up to Christmas 2016 but charged only 94 people with offences. 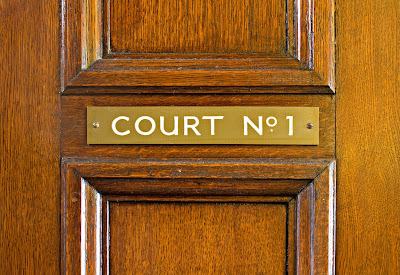 If you do find yourself accused of drink driving, drug driving, failing to provide a specimen or any other motoring offence then you can get expert legal advice from specialist drink driving solicitors at London Drink Driving Solicitor by calling 020 8242 4440 – lines are open 24 hours. "You can be sure that police will be performing operations to stop vehicles for random checks ...". In this English there has been a noticeable and substantial increase in speeding, broken headlights, mis-spaced number plates, shear bad driving, noisy motor bikes, obstruction of corners and pedestrian crossings, jumping lights etc. Is anything to do with the fact that "normal" patrols are now so rare. Yes I rather suspect it is. But around times of the year when people are likely to drink and drive you tend to see operations aimed at finding those people, e.g. mobile speed cameras set up with officers on the scene to stop and speak to drivers, the idea being that people who commit one type of offence tend to commit others.